Is your business in need of a new office printer? When’s the last time you even purchased a new printer for your office? Well, you’re in luck! 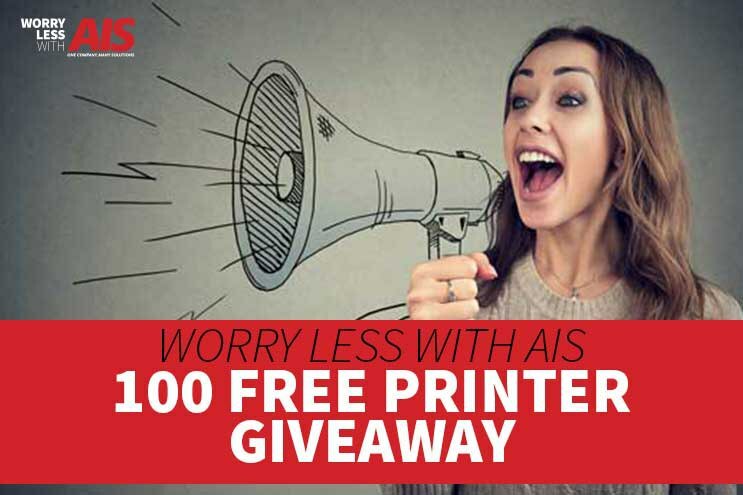 AIS is giving away 100 FREE, brand new printers. Does it sound too good to be true? It’s not! All you have to do is enter to win! 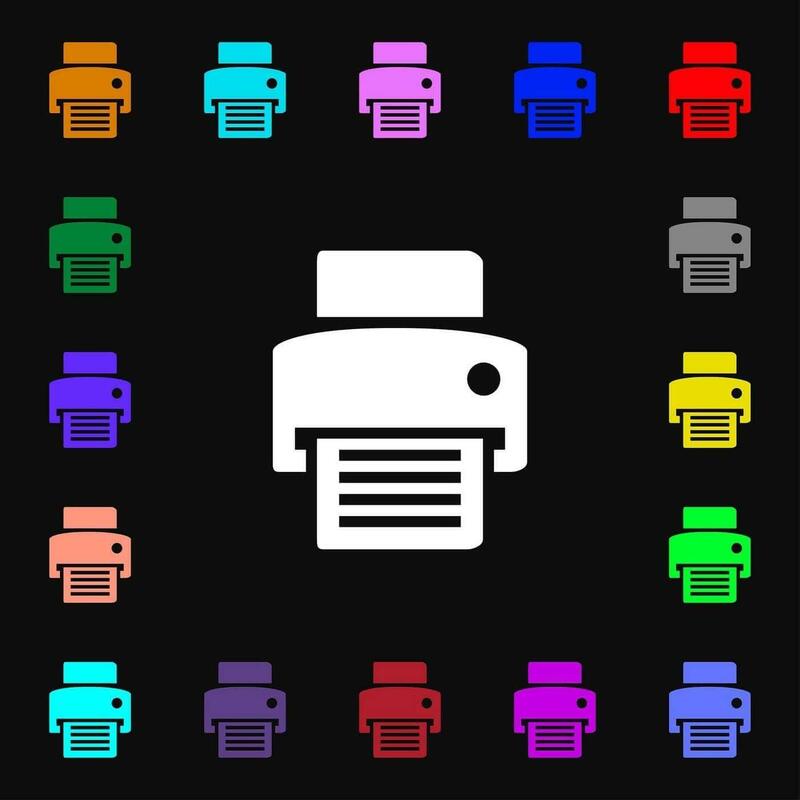 Twenty charities will receive free printers too! Document Technology Partner Now Offers Production Printing Capabilities and More AIS is excited to finally announce that after over a year in the making, we have partnered with the Xerox channel partner program and can now provide clients with Xerox multi-function printers, copiers and document management apps. The buzz around our office is that it’s a really exciting time to be a part of the future of AIS. We’ve talked about forming this relationship for a long time, and everyone at AIS is extremely excited it’s finally here. 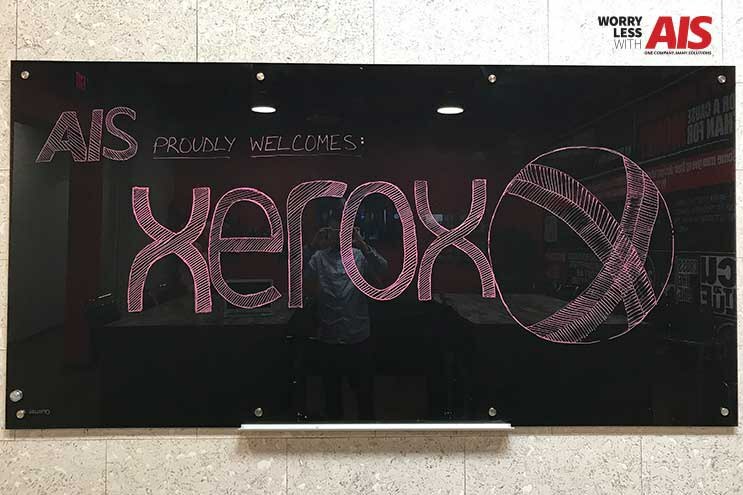 We are one of the premier dealers in the country, and our partnership with Xerox confirms this. A blog post, The Printer We Need, got me thinking about how much office equipment like laser printers and copiers is taken for granted. The author bemoans the fact that printers don't work. Not everyone wants to print color or color photographs. Ink's expensive (that's true). And that someone needs to produce a low-cost, reliable black and white printer for people like himself to buy. Well! He goes on to suggest what he wants – which basically seems to be something that's small, attractive, and has features that I'm not sure fit with small and attractive. 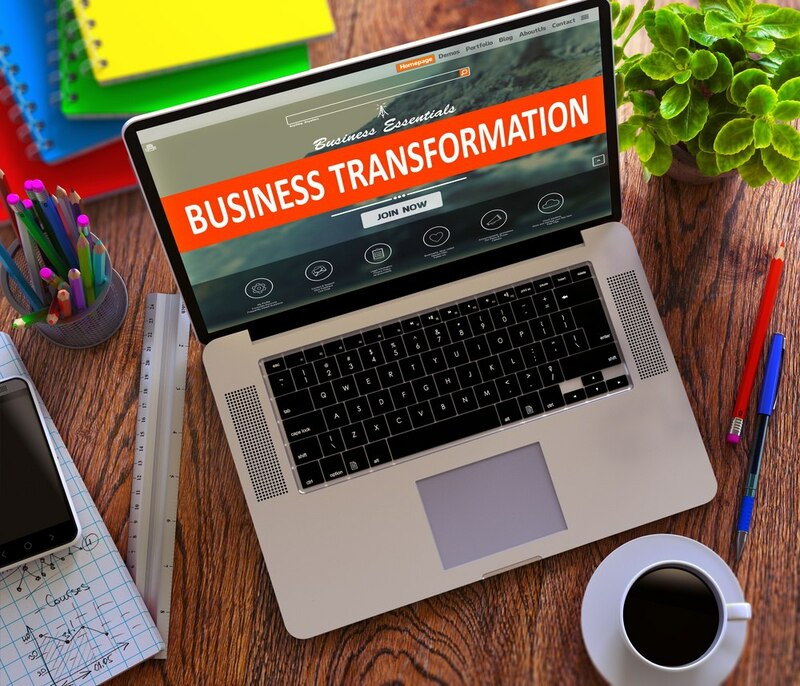 It's hard to avoid “business transformation” articles, whitepapers, presentations, and blog posts in the world of IT these days. I'll even admit that I sometimes roll my eyes at the breathless claims of what the next “better, faster, cheaper” technology/idea/strategy will do for your business. As a small business owner, it's also sometimes easy to ignore these articles about transformation. After all, you've got 5 or 20 or 50 or 200 employees and transformation is for companies with hundreds or thousands – that's what all the books and case studies are about right? Nope. Cybercriminals have wised up and realized that there are 28 MILLION ways to make some money this year. All by redirecting their cyber attack sights from big business, with sophisticated network security, to the enterprising little guys like you, on a shoestring IT budget. In fact, in the last year alone hackers have breached HALF of all small businesses in the US, according to the 2016 State of SMB Cybersecurity Report. If you think your small business is immune, think again. Small business is a BIG business for cybercriminals. 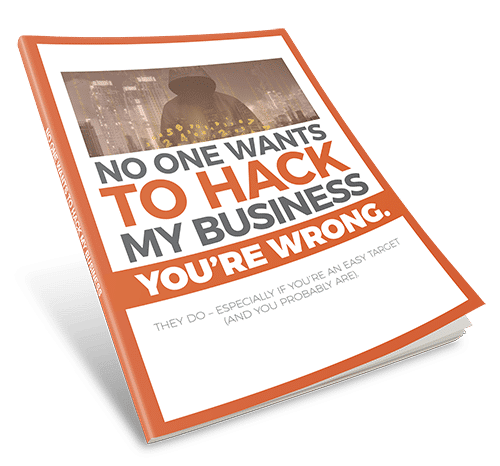 So we wrote an eBook for you: No One Wants to Hack My Business.